Winning Moves is a leading maker of board games, card games, and puzzles. 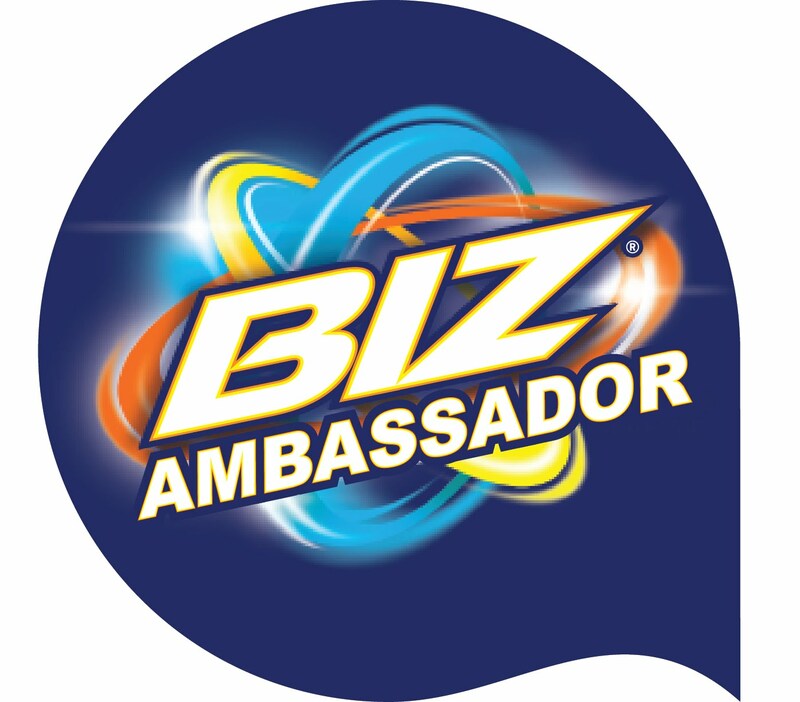 Since their first year of operation in 1995, they have formed a close relationship with one of the world's largest game companies, Hasbro, Inc., owner of Parker Brothers and Milton Bradley. As a result, many beloved Parker Brothers and Milton Bradley games are now made exclusively by Winning Moves! 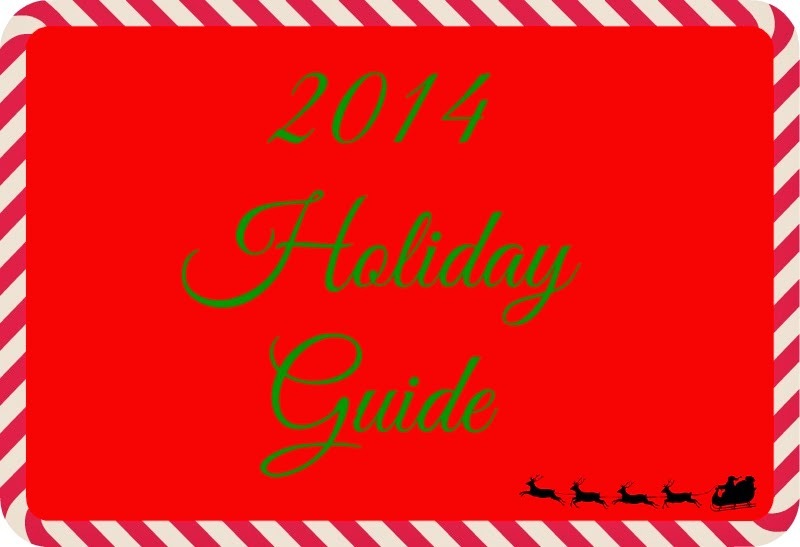 A few are their games are Pass The Pigs, PayDay, Rubik's Cube, Scattergories Categories, Rack-O, No Stress Chess, and hot new sellers like The Rubik's Void Puzzle, Classic Twister, Aggravation and Touring. Additionally, many timeless classics like Pit, Classic Monopoly, Classic Clue, Parcheesi Royal Edition, and Classic Yahtzee are now exclusively made by Winning Moves Games. And these are just a few! They are always striving to make new family friendly games. At my house family game night is a huge event where we all get together and have fun. I didn't realize until I read their list of games just how long I have been enjoying Winning Moves games! Winning Moves offers 5 categories on their site. I wanted to feature something from each category so everyone could see the amazing items they offer. Please note I am only feature one items from each section, they sections have so many more items to choose from!! First I choose a card game from the Card Game section. 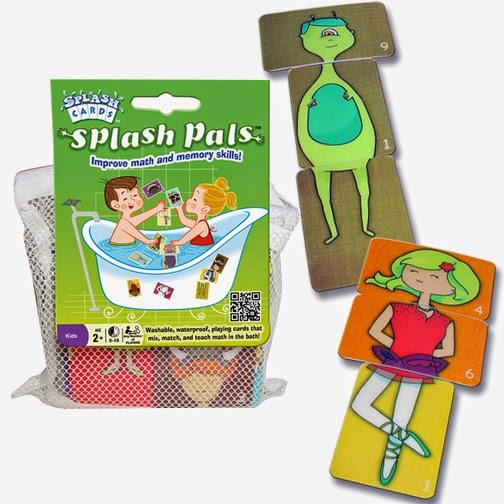 Splash Pals Card Game: Revolutionary cards that are waterproof, lightweight, washable and they float! Battle it out with an astronaut-Sump Wrestler with legs as delicate as a Ballerina or fight back with a Caveman-Mermaid with the brain of a Robot. Kids of all ages will enjoy making their own splash pals! So much fun! I normally blow dry my hair at the sink when Quinn is in the tub. I love how now when I do this he sits in the tub playing with his little cards! It makes bath-time so much more fun and will have kiddos looking forward to bath-time instead of dreading it! Poor old croc has a tooth that's bothering him; pretend to be a Dentist to help him out. Press the wrong tooth and he'll surprise you. No loose parts. A classic. The next section was the Rubik's. Rubiks Cube 2X2: New mechanical design, smoother play, faster and more reliable - and there are NO STICKERS! No stickers means no cheating! I am horrible when it comes to the Rubik's and I really had myself convince I could defeat a smaller cube... Nope its just as fun and as challenging as the regular sized Rubik's Cube. For my 4th section I picked an item from the family games area. 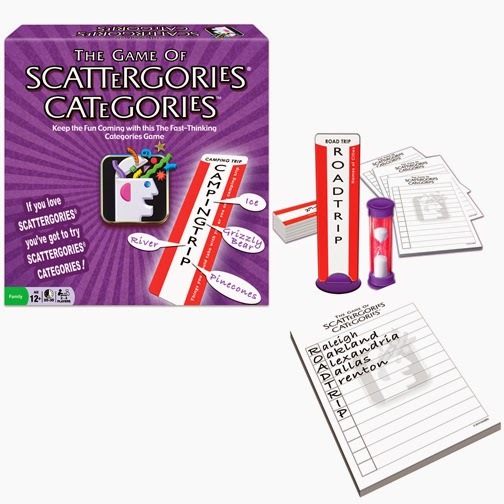 SCATTERGORIES CATEGORIES: If you love The Game of SCATTERGORIES, then SCATTERGORIES CATEGORIES is the next game you will want to play! It's a great twist on your favorite. Keep the fun coming with this fast-thinking categories game. My family does love Scattergories and were thrilled to have this new way to play! Its just as fun as the classic Scattergories. Last and no least was the Pasttime Puzzles. I am the Puzzle builder in the family so this one is just for me :). discontinuing our puzzles till they sell out! So if you see one you love do not wait. Once they are gone they are gone. All of these items plus many more can be found at the Winning-Moves Games website and also at most retailers! And today one very lucky Simply Me Reader has the chance to win the 4 games I reviewed! 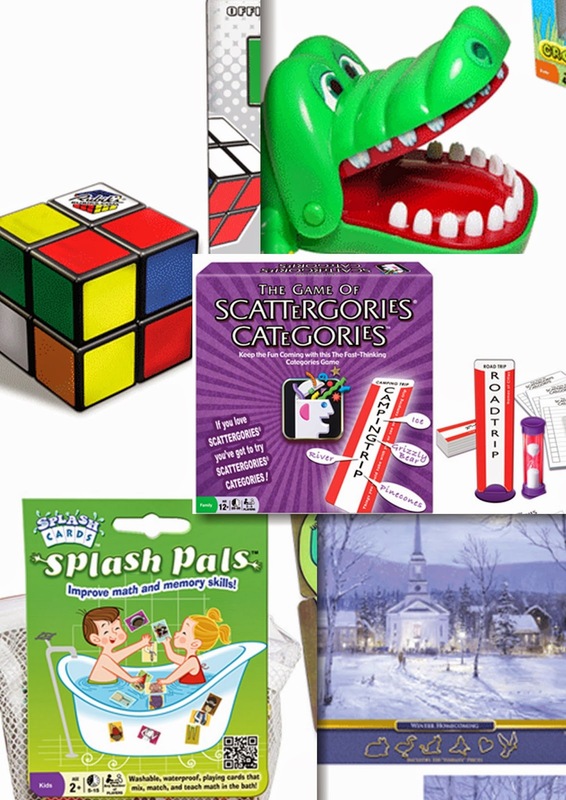 Crocodile Dentist, SCATTERGORIES CATEGORIES, Rubik's 2X2 Cube and Splash Cards.